Whether you prefer classy and elegant or contemporary and eclectic, Carnegie Science Center, open for more than 20 years, can make your dreams come true. The stunning views of the city from the brand new PointView Hall will ensure heartfelt memories. 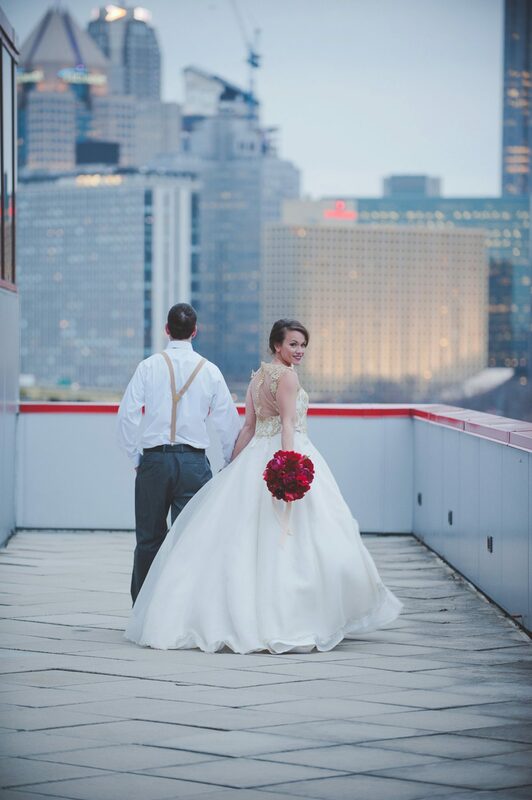 Say your vows under the stars at the Buhl Planetarium. Dance the night away amid the electrifying special effects of the Works Theater. We have all the elements for extraordinary experiences for you and your special guests. All event rentals include tables/chairs, security, custodial services, and event supervision. 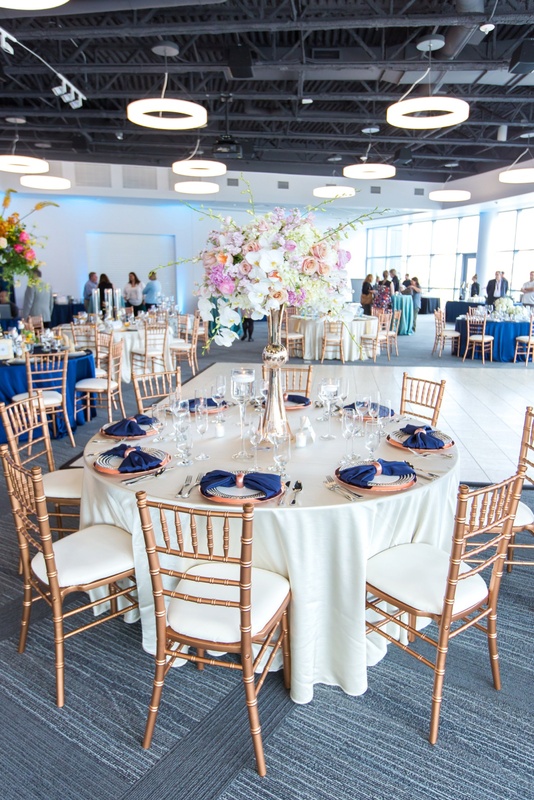 With ample parking and a convenient location just minutes from the North Shore and downtown Pittsburgh, Carnegie Science Center will make your event the talk of the town. Carnegie Science Center is a space far beyond guests’ expectations. Due to the nature of the museum, we’re able to offer unique add-ons and features. 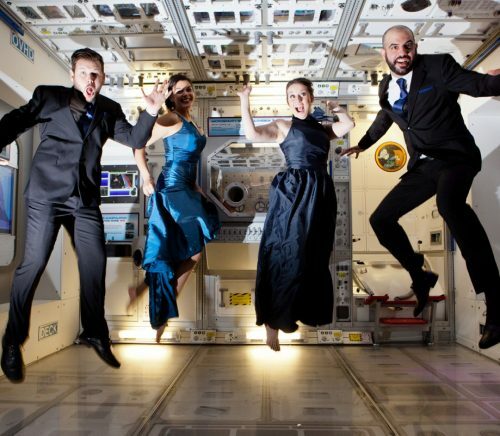 Couples can exchange vows in a replica of the International Space Station, or have a celestial ceremony in the Buhl Planetarium. 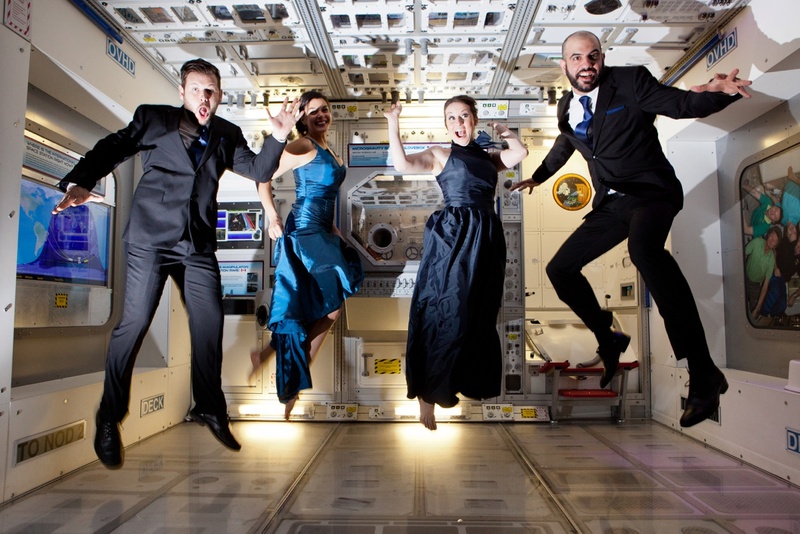 Guests can take a break from dancing to explore our engaging exhibits or sip a liquid nitrogen-infused drink. 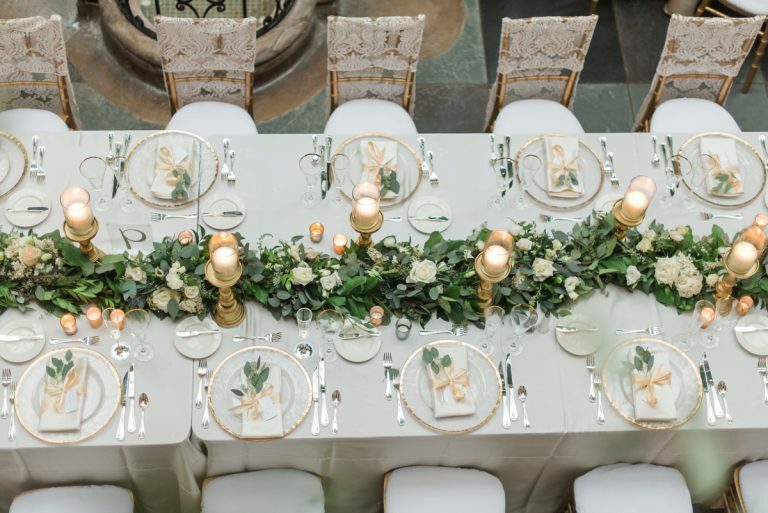 We deliver all the elegance and ambiance expected of a wedding venue, while also offering intriguing twists on various aspects of a couple’s special day. Our North Shore location offers magnificent city views, convenient parking, awesome exhibits, and stellar ideas for a phenomenal evening. 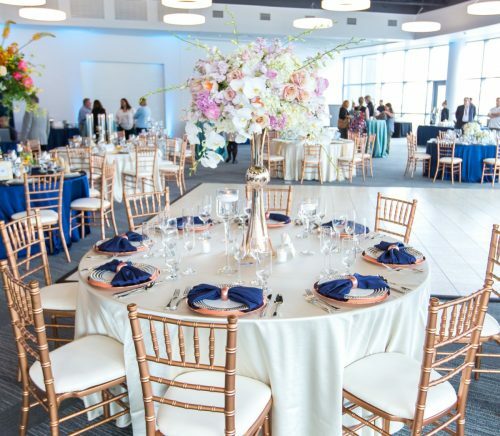 Our Special Events and Catering staff will help you create an event that is unique and memorable. 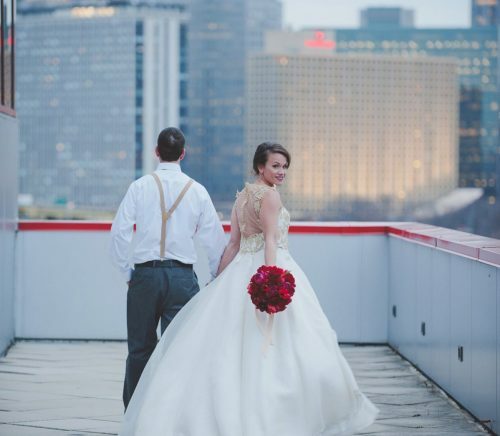 We love authentic, creative couples whose vision of their day includes their love of the city and sharing that with their guests. Collaborating with couples who are open to extraordinary spins on the ordinary is our passion.